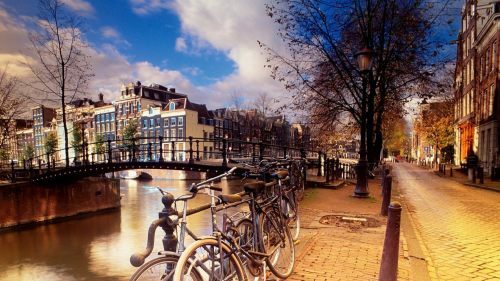 Icelandair is selling off some of their late September and October flights from Edmonton to Amsterdam, Netherlands for just $543 CAD roundtrip including taxes. This is 45% below the typical best price between Edmonton and Amsterdam. ...and then pick a return date. 2. Go to Momondo.ca and search for a flight from Edmonton to Amsterdam. edmonton, yeg, flight deals, europe, western europe, amsterdam, ams, netherlands, central europe and icelandair.